We speak to Hennessy's ambassadeur de la maison over dinner at Saint Pierre Kuala Lumpur to learn about how the cognac maker's deep rooted history makes it perfect for the future. "Passion is worthless if you keep it for yourself", says Marc Boissonnet, Hennessy's ambassador of the house. In a recent visit to Malaysia, Boissonnet met with several journalists to, in his own words, "share Hennessy's passion". As the most successful cognac brand worldwide, Hennessy frequently holds dinners hosted by a knowledgeable representative of the maison, this time taking place at the recently opened Saint Pierre Kuala Lumpur. The purpose of these dinners is to not only showcase their cognacs' versatile qualities when paired with food, but to also highlight its position as a popular spirit for Malaysian diners and drinkers. "Hennessy isn't something manufactured, it is something crafted. I like it very much when people enjoy it responsibly, quietly and when they have something to share about what they are drinking," continues Boissonnet. Indeed, there is an established correlation between education and appreciation. The more your learn about something, the more you begin to appreciate it. Which is exactly why maison Hennessy spends a great deal of effort sharing their passions for cognac to the public. "You don't buy Hennessy just because you are thirsty, it's because you wish to have something that can bring you another dimension beyond its label as a cognac. A bit of history, a bit of savoir-faire and a bit of emotion that comes from a mixture of all these elements," says Boisonnet. In an age where Malaysian drinkers, and drinkers in general, are becoming more aware about where their food and drink comes from and how best to enjoy them, Hennessy is, like it has been for the past 253 years, a company with deep roots in the past but with an outlook for the future. 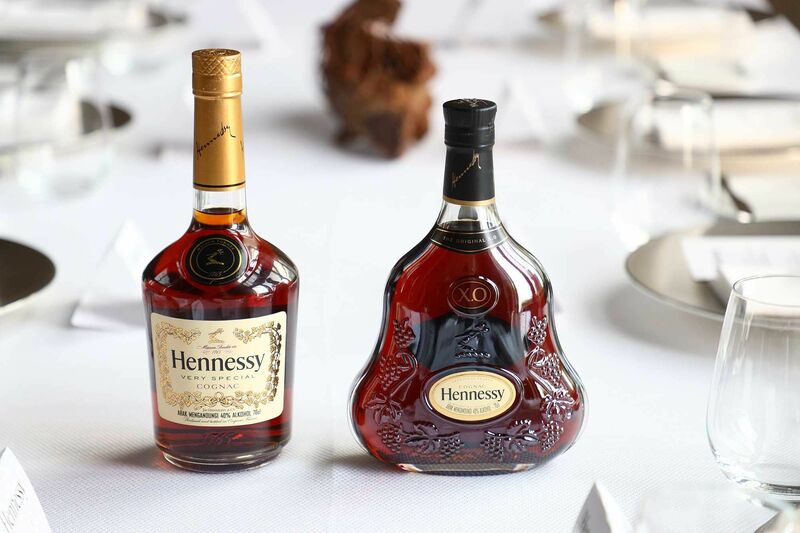 "We come from very far back in the past, with eight generations of Hennessy family members with the maison and eight generations of the same family of family blenders. This is definitely something deep coming from the past which is going to make it relevant about its place in the future," reveals Boisonnet. Just like the eaux-de-vie that Hennessy selects, combines and then ages to achieve the perfect result, so too is their maison poised to continue flourishing with time tested values, even in an age where change is a constant.